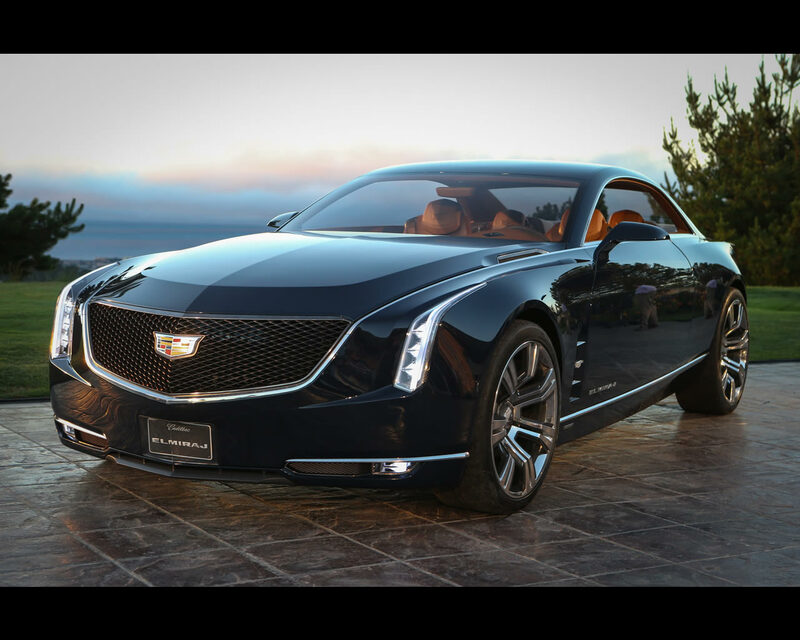 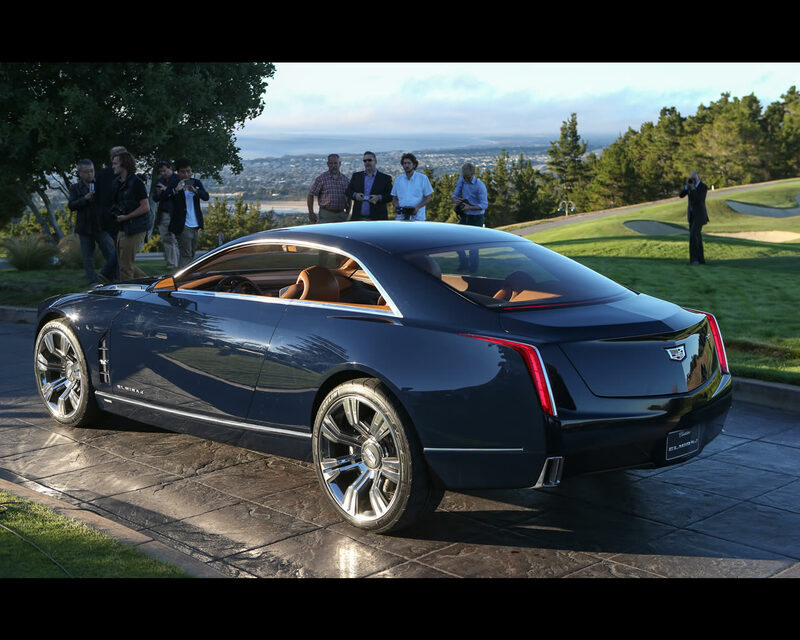 CARMEL, California August 14th 2013 – Cadillac today revealed the Elmiraj Concept, a grand coupe expressing the pure enjoyment of driving and exploring new dimensions for Cadillac’s ongoing expansion. 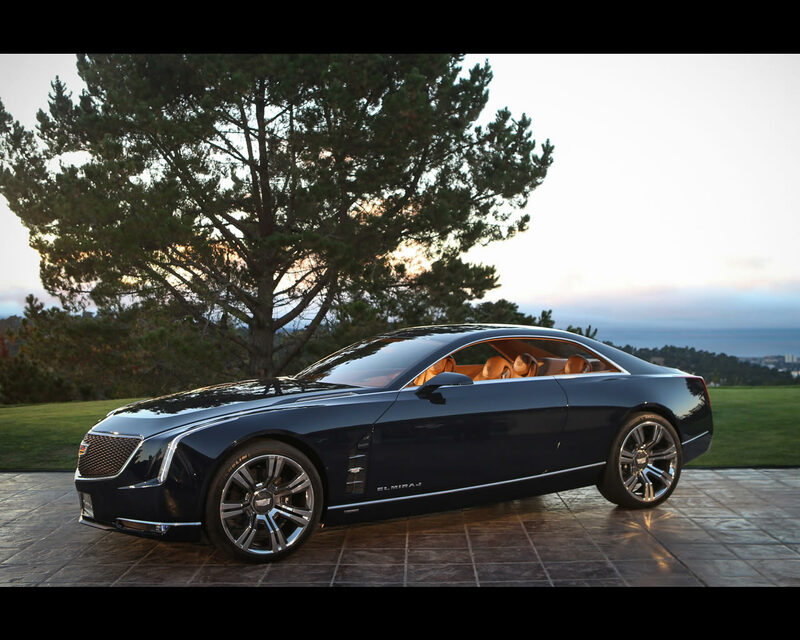 The Elmiraj Concept showcases a new vision for luxury driving and the top of the brand’s expanding range. 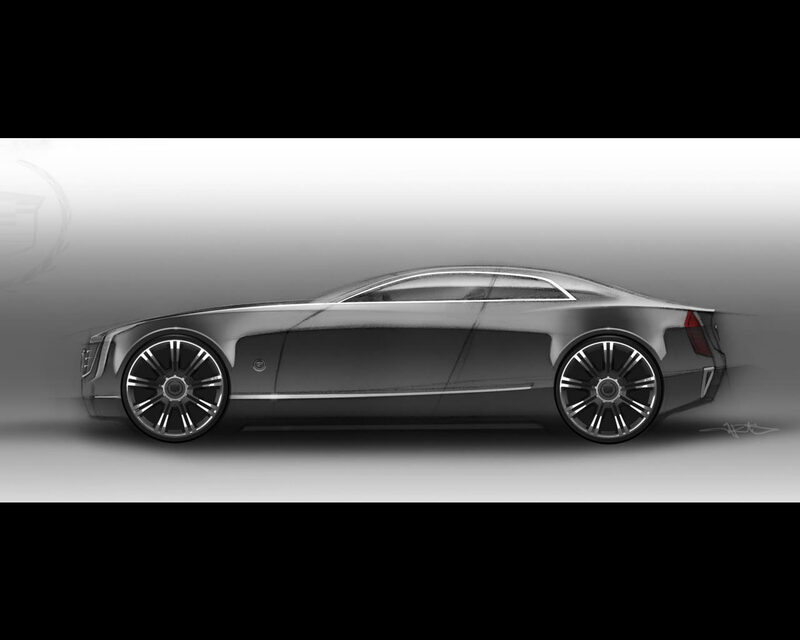 At 205 inches (5207mm) in overall length, Elmiraj is four-seat coupe with presence and poise. 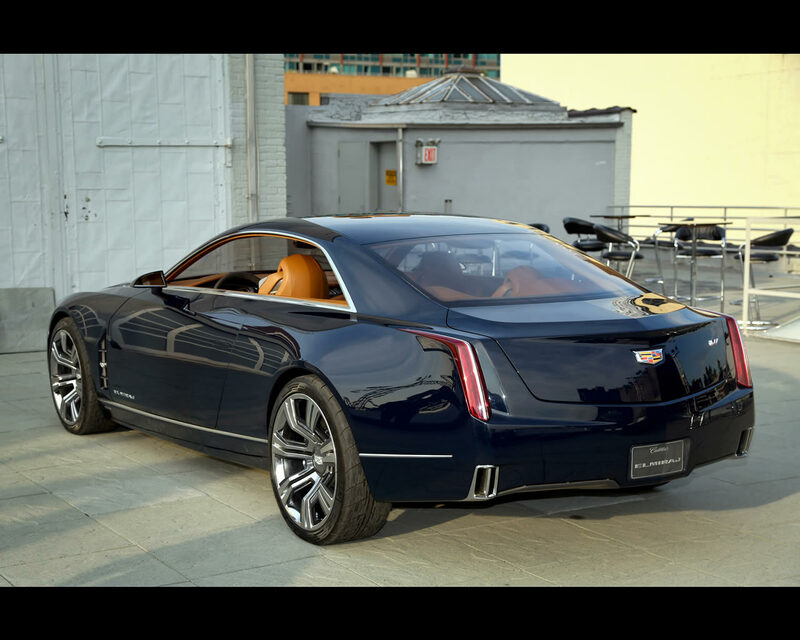 Taking up from where the memorable Cadillac Ciel Concept left off, Elmiraj is a statement of pure luxury and performance with a purposeful character and proportion. 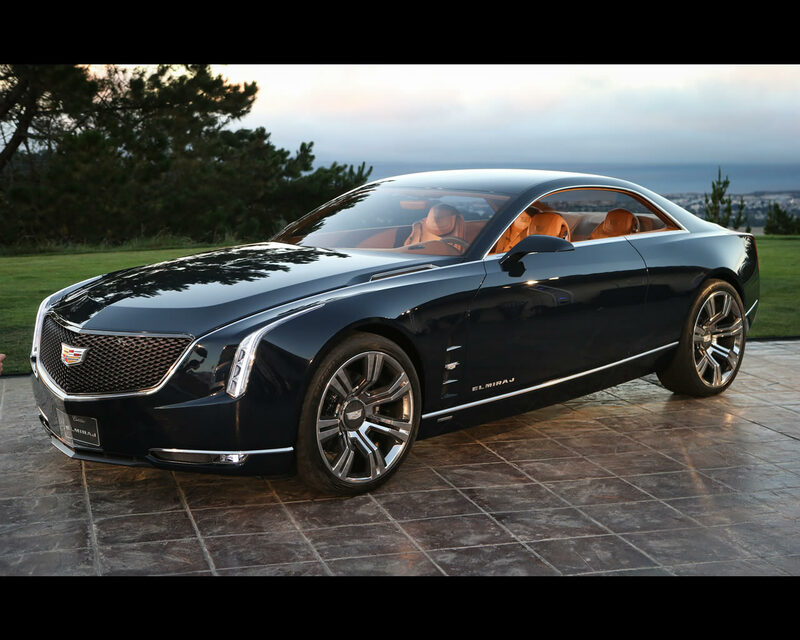 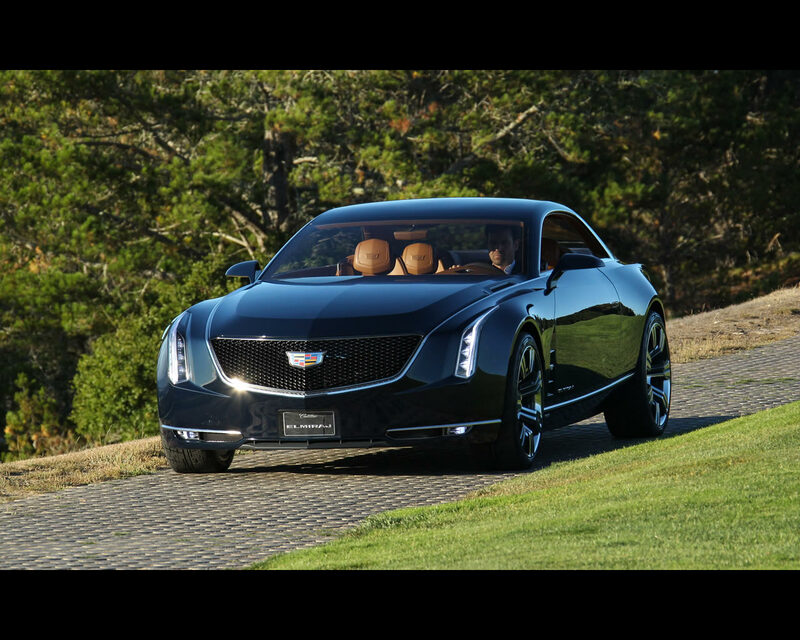 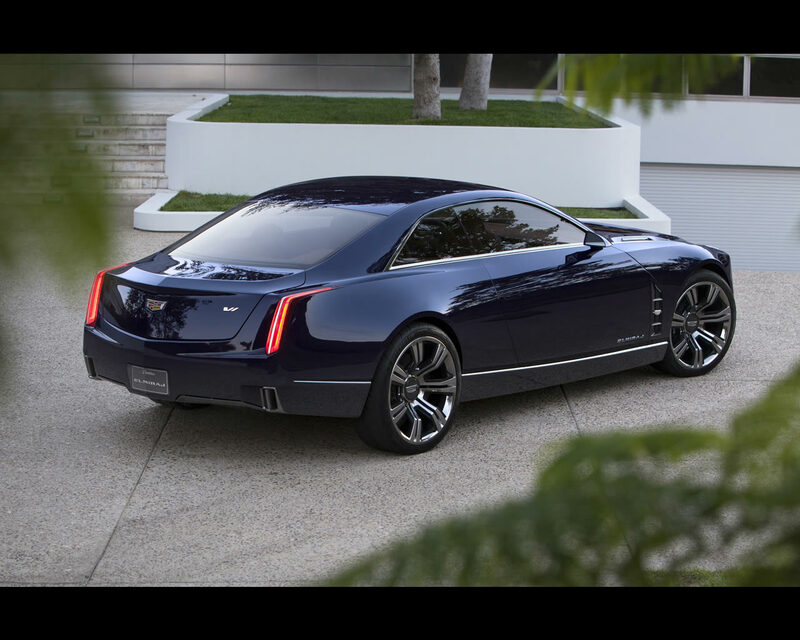 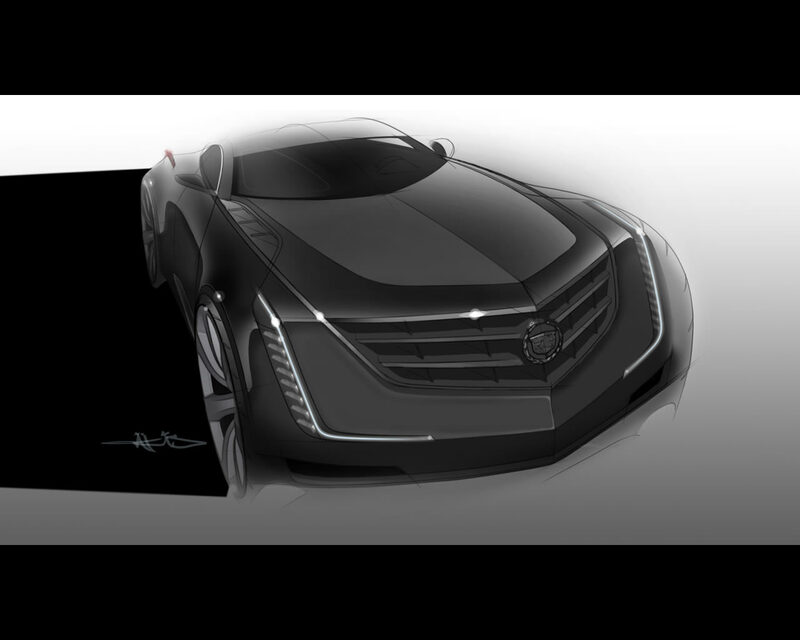 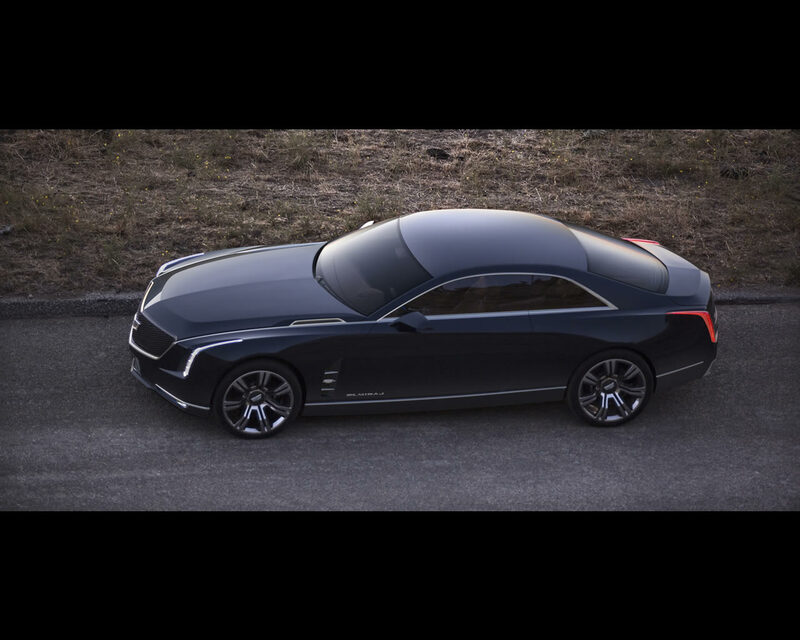 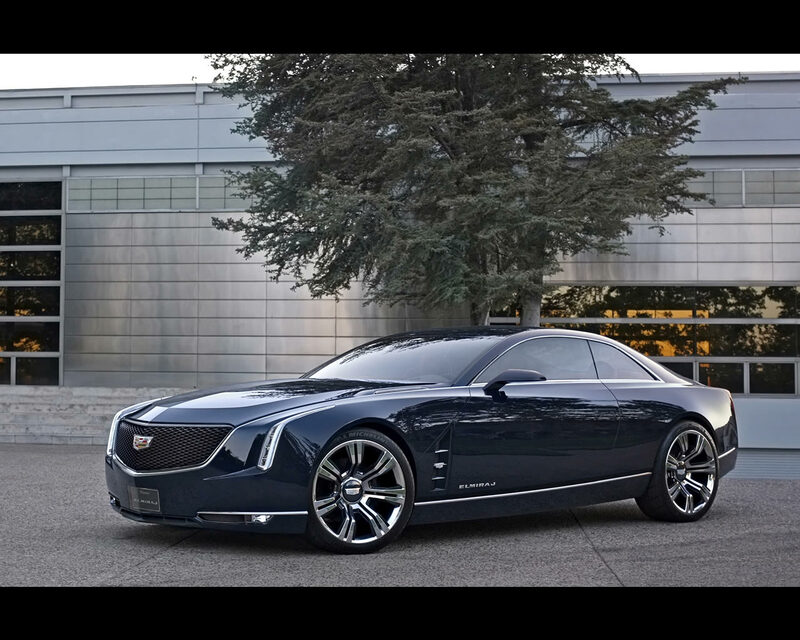 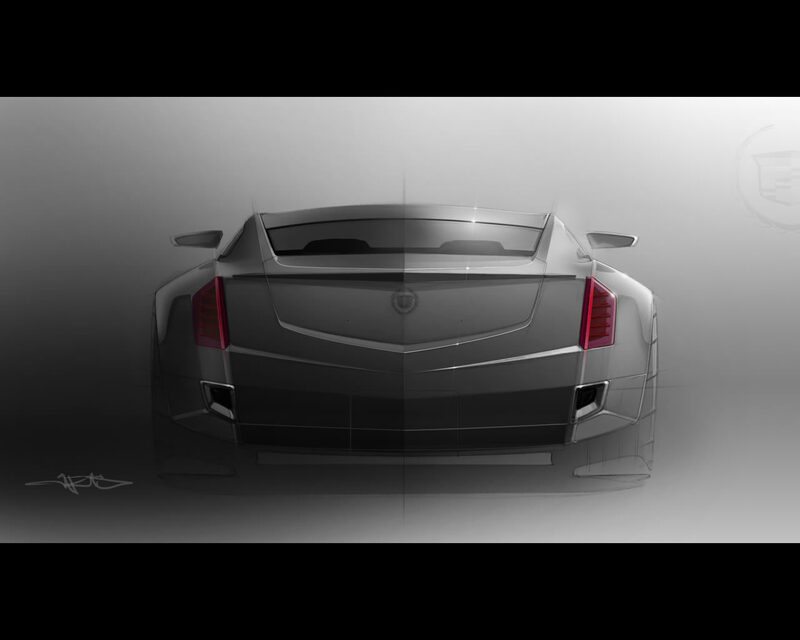 Cadillac Elmiraj is powered by a 4.5-liter twin turbocharged V8 delivering an estimated 500 hp. 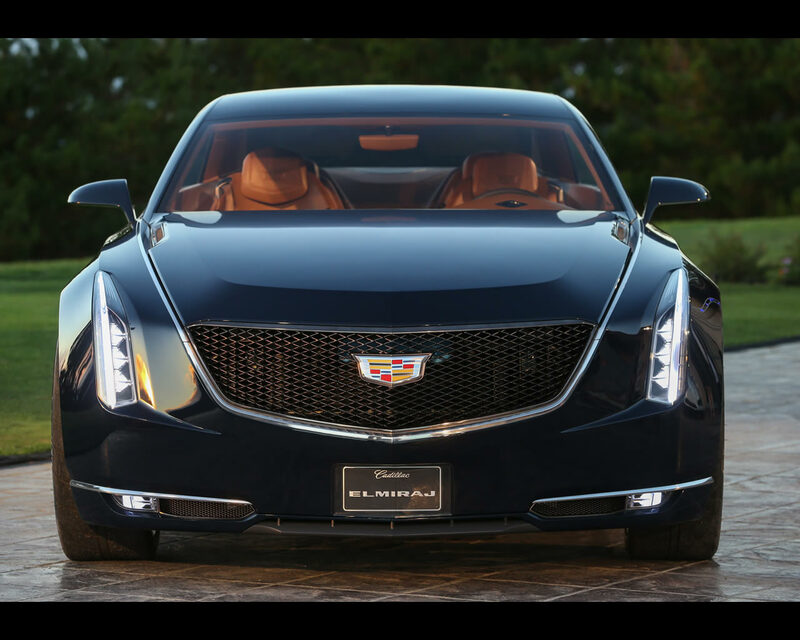 The engine takes the baseline technology from the new Cadillac Twin Turbo V6 featured in the upcoming 420-hp 2014 CTS Vsport edition, and expands it to the classic performance format of a V8 engine. 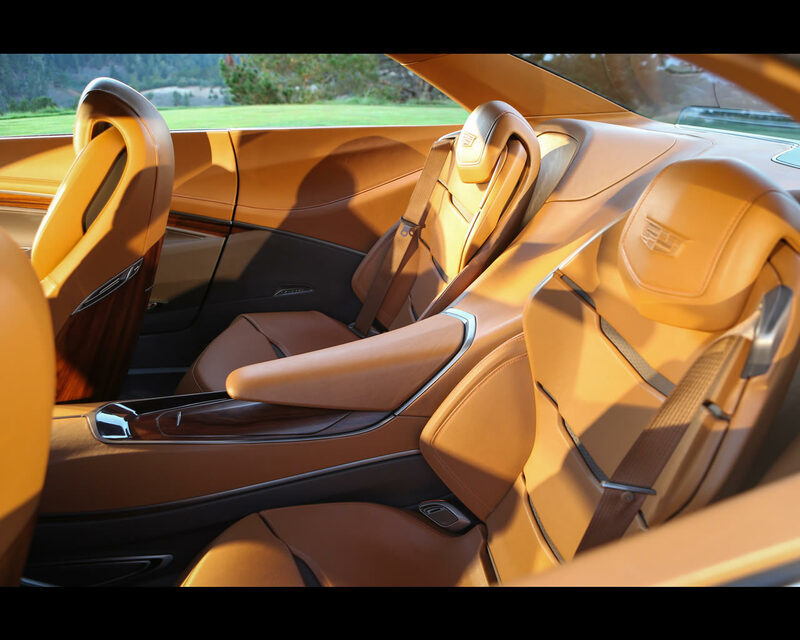 The interior of Elmiraj blends elegantly crafted luxury and generous space with driver- focused performance elements. 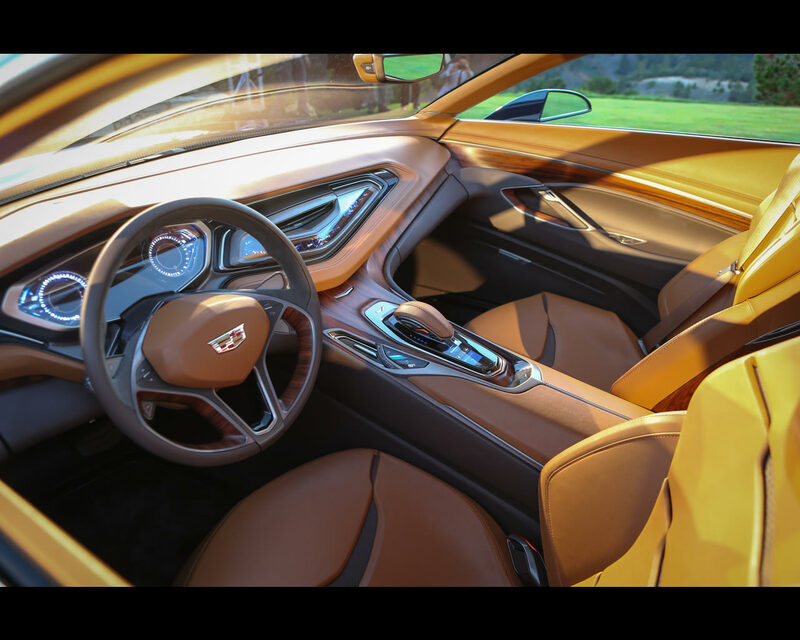 The upper section of the instrument panel is a single piece extending across the full width of the car, while the lower forms a cockpit space tailored for performance.